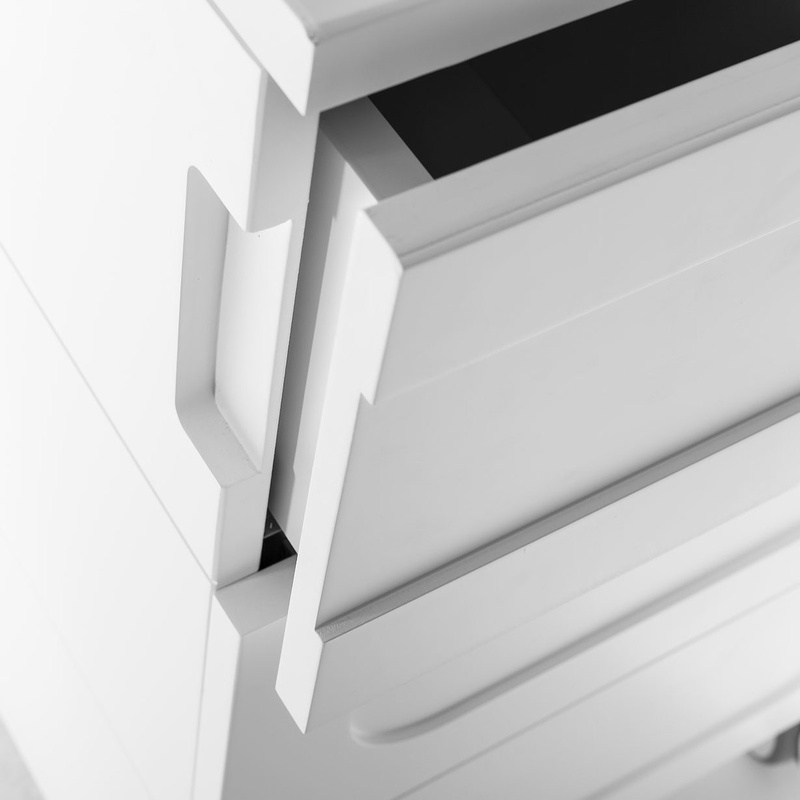 Comfort and safety are combined to create Moodelli Dressi chest of drawers. 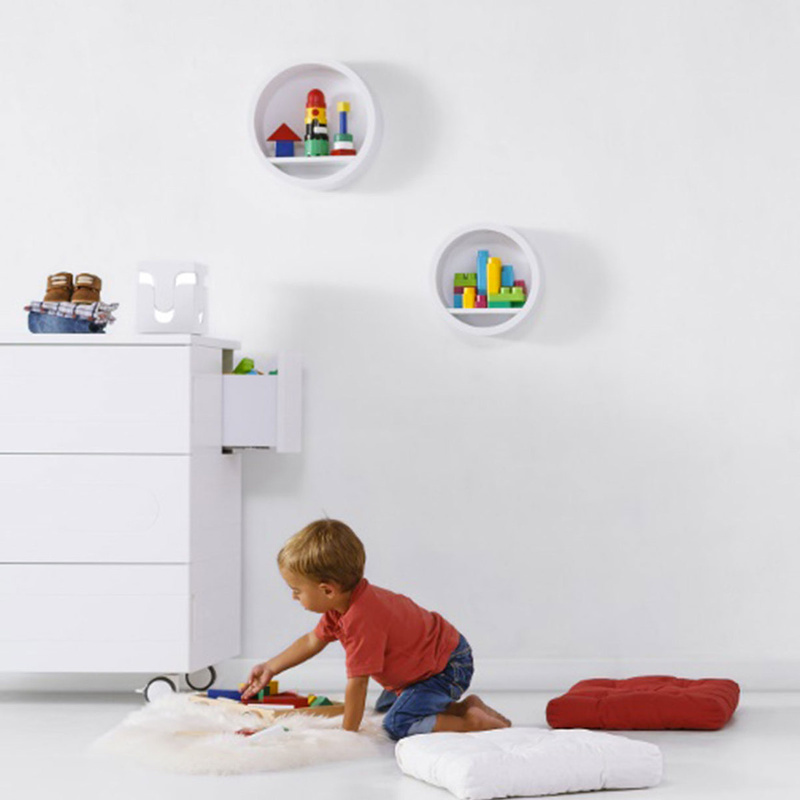 5 drawers, 3 front and 2 sides, shape a practical and versatile dresser, designed to organize hygiene items and baby care. Its 4 castors, two of them with lockable system, provide the necessary mobility for moving and placing it easily in an environment. Made from white lacquered MDF, the chest of drawers should be cleaned with a non-abrasive all-purpose liquid. The experience and the moment of having a child are comparable to few things in life. 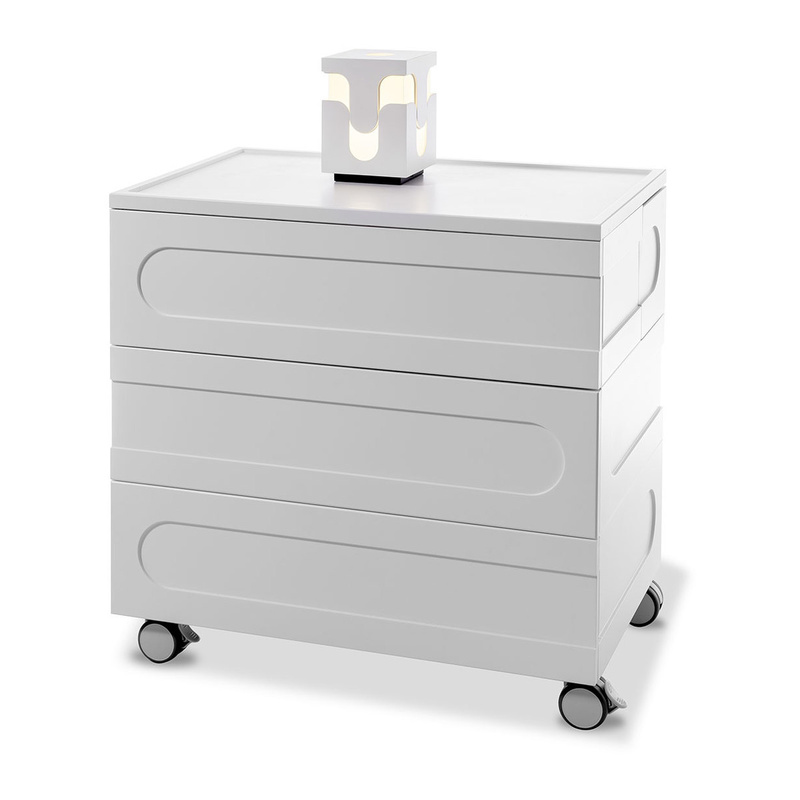 With the Moodelli Dressi chest of drawers, this wonderful experience can be continued. Feel the pleasure of playing with the baby smiling, to dream with their eyes, stroking their soft skin. You care for them, you see them, growing, always next to you.